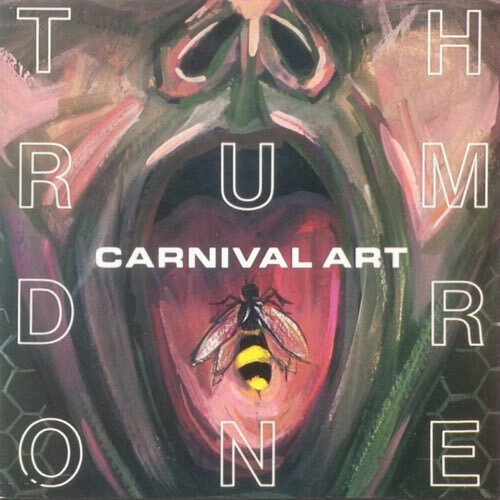 We start our first show of the 2016 season addressing the passing of Scott Weiland before tackling our first requested review of the year, the 1991 album Thrumdone by Carnival Art. Band member connections to Weezer and Jane’s Addiction make this an interesting listen, but the sounds of those bands aren’t really present, for better or worse. Bouncing between catchy new wave, metal riffing and arty experimentation, Thrumdrone rarely stays on one idea for too long. Does that make for an interesting listen? Tune in to find out.